rygloc_0 has no other items for sale. 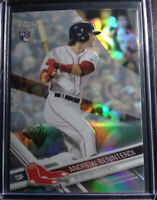 Details about Andrew Benintendi 2019 Topps Heritage Chrome Refractor /570 Boston Red Sox Mint! 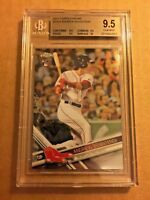 Andrew Benintendi 2019 Topps Heritage Chrome Refractor /570 Boston Red Sox Mint!